Soundzipper is a company that not only fulfilled my sound acoustic and soundproofing needs but educated me during the process. Very professional, approachable and always ready to assist and advice. Their genuine customer care goes beyond the project period. Above all, I will sum it off by saying that the best thing I did for my studio was to engage Soundzipper. 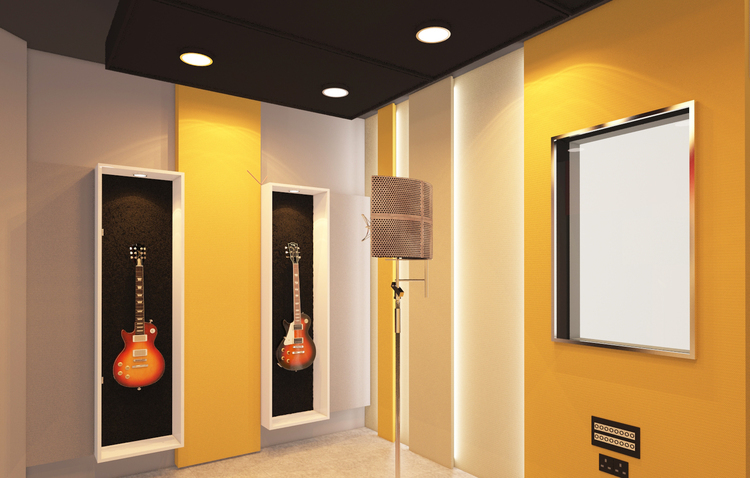 The client, an established local artiste, wanted to create a private recording space exclusive to his clientele. 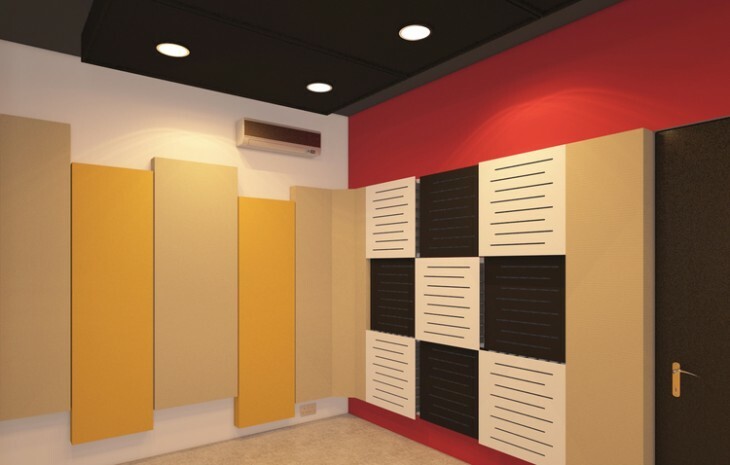 The requirements were: A totally soundproof live room in the vocal band of frequencies, neutral acoustics for the control room and variable acoustics for the live room. ​Special consideration was made to mechanically decouple the live room from the surrounding structure. Vibration isolators were used in all room surfaces and the floor was floated using fiberglass. Soundproof doors were manufactured and installed with additional vibration isolation from the wall construction. An 18 inch deep double glazed studio window was constructed with 2 panes of 1 inch float glass to provide visibility from the control room into the live room. All seams were fully caulked and all penetrations sealed with expanding foam. ​Acoustics for the control room consisted of Vicoustic Multifusor DC2s together with custom made superchunk bass traps. ​Live room acoustics consisted of fabric wrapped panels, VPR bass traps, Vicoustic VariPanels and custom built acoustically treated guitar cabinets.